In April, it was announced that four OMNI homes – Riverview Manor, Pleasant Meadow Manor, Almonte Country Haven and Woodland Villa – would receive funding through Ontario’s capital redevelopment program for long-term care homes. G architects has been commissioned by OMNI to design a new 160-bed home for Riverview Manor in Peterborough. Riverview Manor currently has 124 beds. The firm will also be designing renovations to add 35 beds to the 61-bed Pleasant Meadow Manor in Norwood, 14 beds to the 82-bed Almonte Country Haven in Lanark County, and 17 beds to the 111-bed Woodland Villa in Long Sault. Construction on these sites is expected to start in autumn 2019. Wider corridors and doorways, greater privacy and more homelike environments – these are among the improved features residents and staff members will first notice once renovations are complete in 2022. Once redeveloped, these homes will have only one- and two-bed rooms. Doors and halls will be wider to increase accessibility. Turning circles in washrooms will be larger. All these improvements fall in line with new standards set by the ministry. 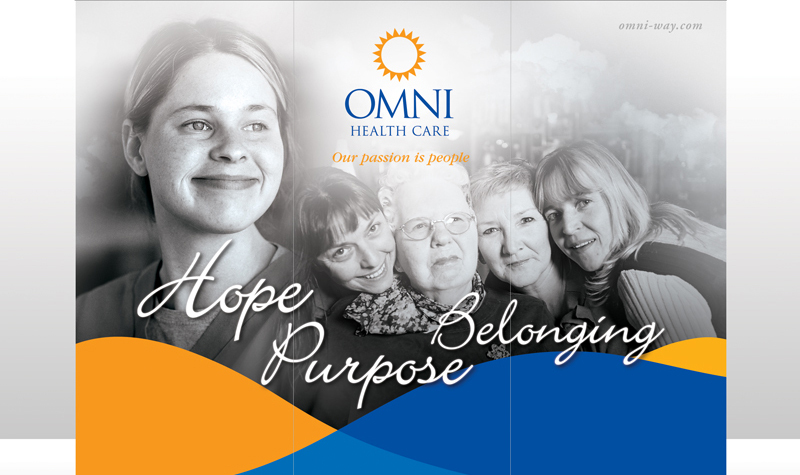 OMNI also received a four-year accreditation from Accreditation Canada in 2018. Surveyors visited the organization’s 18 long-term care homes in March. A major highlight the surveyors noted in their reports was that each of the homes met 100 per cent of the required organizational practices, the first time OMNI has scored such a high grade in this area. There were also some major improvements from OMNI’s last accreditation in 2014, including improved code drill practices, improved medication management, and improved infection prevention and control practices, all of which show the homes’ dedication to enhancing quality across the board. In late September, OMNI Health Care’s Quality Forum returned to scenic Fern Resort and married vibrant new ideas with tried and proven favourite sessions to deliver a high-energy event to managers from across the organization that focused on bringing the best possible service to residents while highlighting the strengths homes already have. Looking ahead to 2019, OMNI will continue its quality momentum. A big thank-you to all team members for another outstanding year!